Purchase in advance and save 20% on Carosello 3000 bike passes. 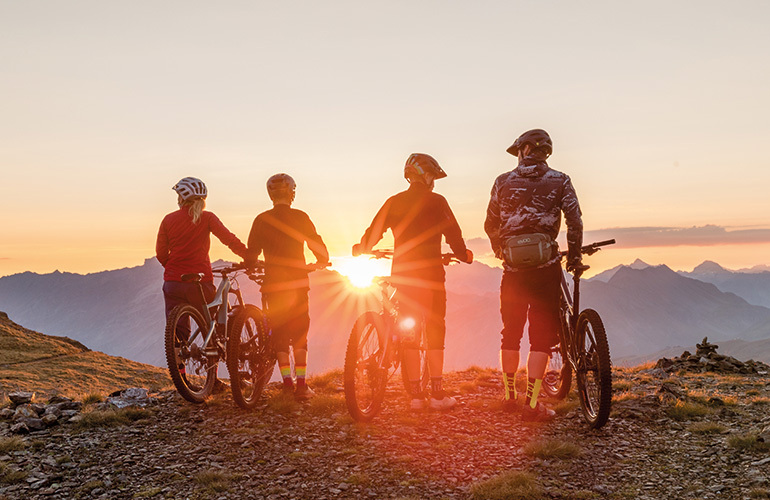 Are you planning your mountain bike getaway? 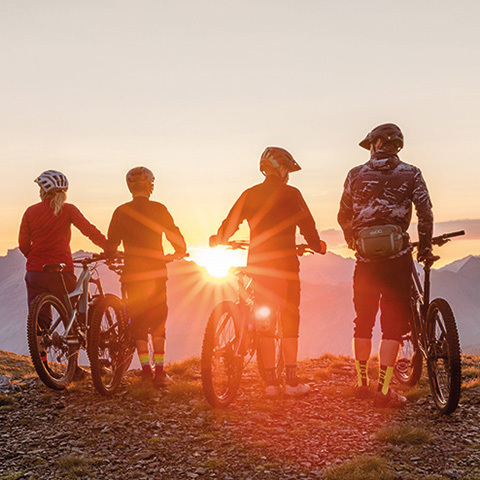 Until Friday, June 14th (the day before the opening of the bike trails) you have the opportunity to buy some types of tickets valid for Carosello 3000 Mountain at a very special price. Once your purchase is complete, you will receive a confirmation e-mail. You will be able to pick up your pass from Saturday 14th of June at the ticket office of the new Carosello 3000 gondola in San Rocco or at Carosello 3000 Agency at the start of the gondola Sitas / Livigno Centro. An Early Pass allows you access to both the gondola Carosello 3000 in San Rocco and Livigno Centro / Sitas, to the chairlift Valandrea Vetta and to all the trails of Carosello 3000 Mountain Park.